Ever since her husband died and left her in debt equal to the gross national product of Uzbekistan, magazine crafts editor and reluctant amateur sleuth Anastasia Pollack has stumbled across one dead body after another—but always in work-related settings. When a killer targets the elderly nasty neighbor who lives across the street from her, murder strikes too close to home. 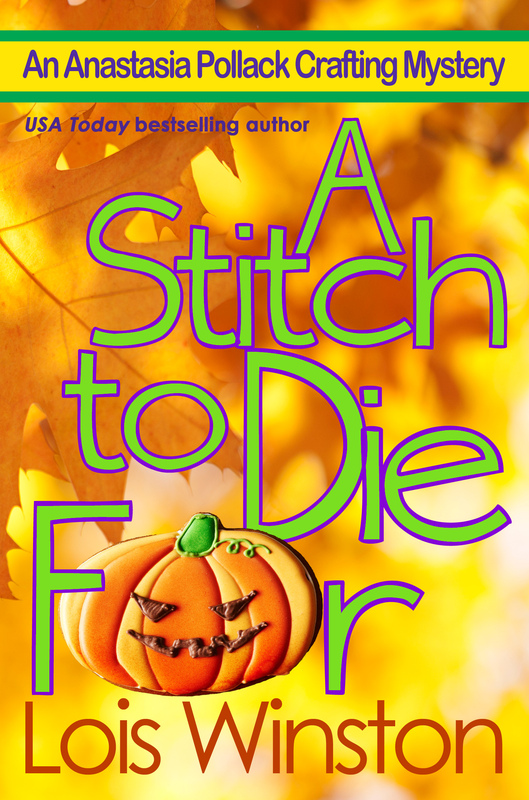 Couple that with a series of unsettling events days before Halloween, and Anastasia begins to wonder if someone is sending her a deadly message. 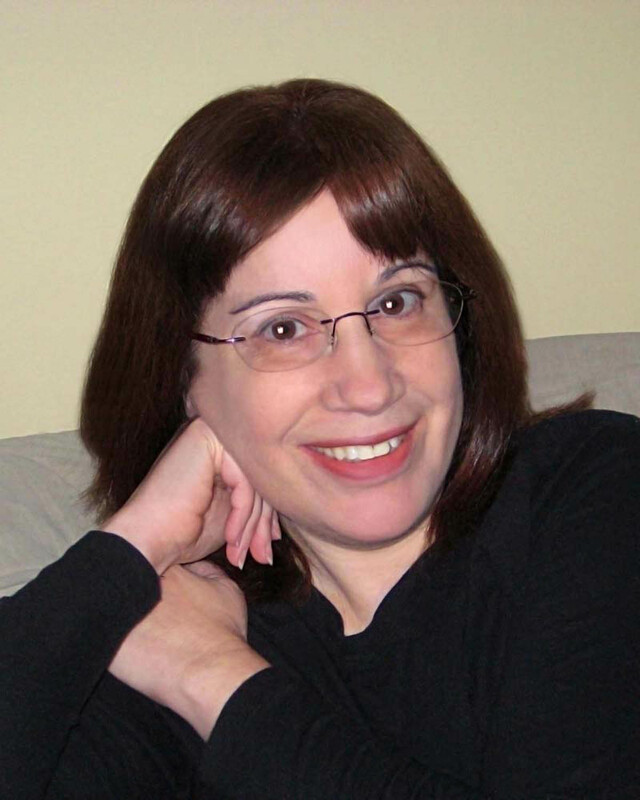 USA Today bestselling and award-winning author Lois Winston writes mystery, romance, romantic suspense, chick lit, women’s fiction, children’s chapter books, and nonfiction under her own name and her Emma Carlyle pen name. Kirkus Reviews dubbed her critically acclaimed Anastasia Pollack Crafting Mystery series, “North Jersey’s more mature answer to Stephanie Plum.” In addition, Lois is an award-winning craft and needlework designer who often draws much of her source material for both her characters and plots from her experiences in the crafts industry. 3 Partners in Shopping, Nana, Mommy, &, Sissy, Too ! Thanks so much for featuring my book today! This looks like fun! I love the idea of being crafty, but never have enough time for it, it seems. Thanks!